Whether or not you live in an area that is prone to natural disasters, you can never really predict what might happen tomorrow. When disaster strikes your residential or commercial space, don’t waste a single minute before calling your local full service disaster restoration company. Often, you may find yourself dealing with more than one problem at the same time. Don’t worry! With years of experience under our belt, we have dealt with pretty much every situation and disaster that could happen in the area. We’re available 24 hours a day, 7 days a week, 365 days a year. Our emergency team is decked with the best equipment and tools to handle any disaster restoration need and will be at your side within 45 minutes after you call us! After a disaster, you want to get your life back to normal as soon as possible. 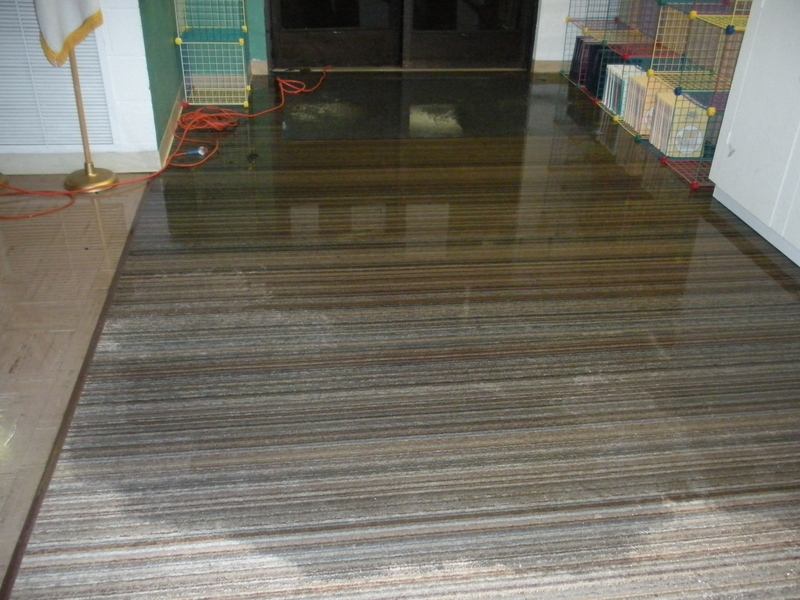 We are the experts at disaster damage repair, for both residential and commercial property. Waste no time in calling us – you will be glad you did!